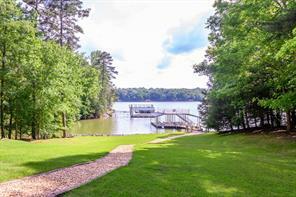 Lake Lanier Waterfront Homes for Sale. Find lakefront deep water luxury lake homes for sale on Lake Lanier with deep water access – lake views. 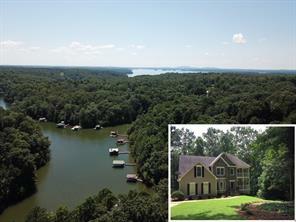 Lake Lanier Waterfront homes for sale. If you are looking for luxury waterfront lake homes for sale in the Atlanta area, Lake Lanier is where you will find it. Lake Lanier is a premier lake and recreational lakefront community just north of Atlanta Georgia – just 30 minutes northeast. With Atlanta’s moderate climate and temperature, year round living and lake recreation and leisure is possible because of its proximity to shopping, roads, restaurants and conveniences. Lake Lanier was once considered rural Georgia, and an escape for the weekend getaway, but Atlanta’s exponential growth has influenced development of the Lake Lanier area. 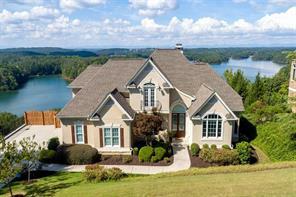 It is the perfect place to find a luxury Lake Lanier waterfront home or mansion with deep water access and lake views. 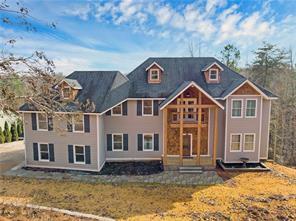 Feel free to search for Lake Homes for sale in some of the fine Lake Lanier Waterfront Lake homes and lake communities listed below. 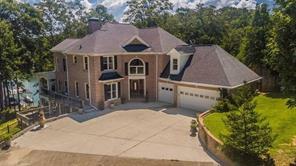 1) 6421 Kettle Creek Way, Flowery Branch, GA 30542, Hall Co.
2) 6421 Kettle Creek Way, Flowery Branch, GA 30542, Hall Co.
3) 3308 Briarlake Court, Gainesville, GA 30506, Hall Co.
4) 3160 Edgewater Dr, Gainesville, GA 30501-1434, Hall Co.
5) 287 Moss Overlook Road, Dawsonville, GA 30534, Dawson Co.
6) 287 Moss Overlook Rd, Dawsonville, GA 30534, Dawson Co.
7) 3510 Lake Breeze Lane, Gainesville, GA 30506, Hall Co.
8) 8925 Old Keith Bridge Road, Gainesville, GA 30506, Forsyth Co.
9) 8925 Old Keith Bridge, Gainesville, GA 30506, Forsyth Co.
10) 2255 Sidney Dr, Gainesville, GA 30506-1168, Hall Co.